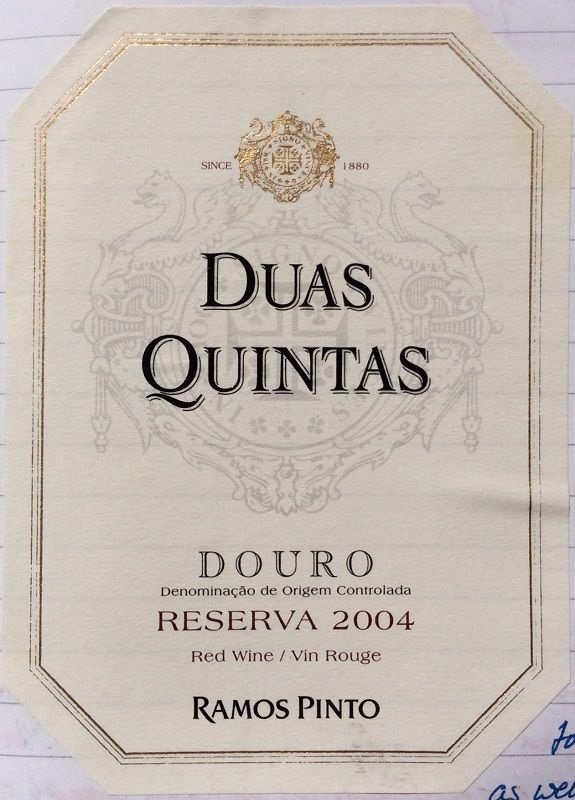 Another from the 3rd Optimor Case, and this a blend based primarily on Touriga Nacional. Deep, slightly opaque ruby colour; youthful, dense and with plenty of legs. ‘Modern’ style: dense, deep blackberry and crème de cassis fruit wrapped in gentle chocolate, oak, vanilla, coconut and a liquorice touch. Some meaty notes as well as a perfumed, rosy note emerge. On the palate, rich, smooth and dense vanilla and savoury / sweet dark fruit. Long, chocolatey finish, through which the grippy tannins bite. Can be drunk now, but I’m happy to leave my other bottle for 3-5 years to soften and develop. Pretty good overall.